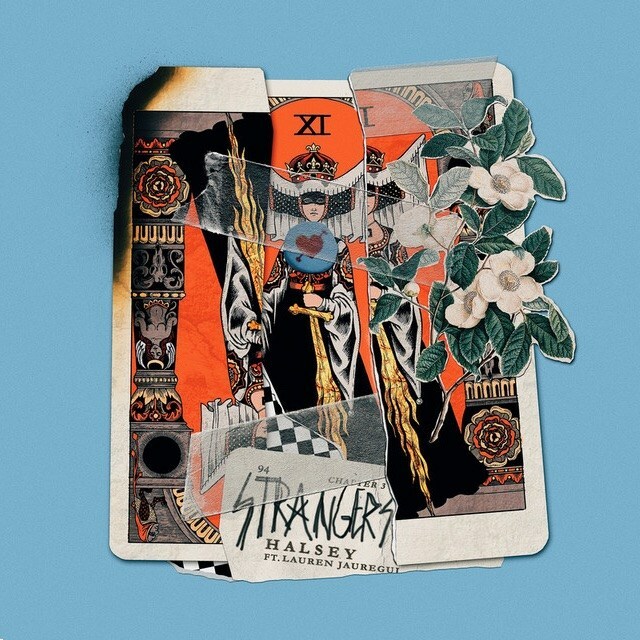 The Song of the Week takes a bit of a turn towards pop this week, although I argue this song “Strangers” is a genius crossover hit. When listening to the new music released on Friday, this one stood out the most. 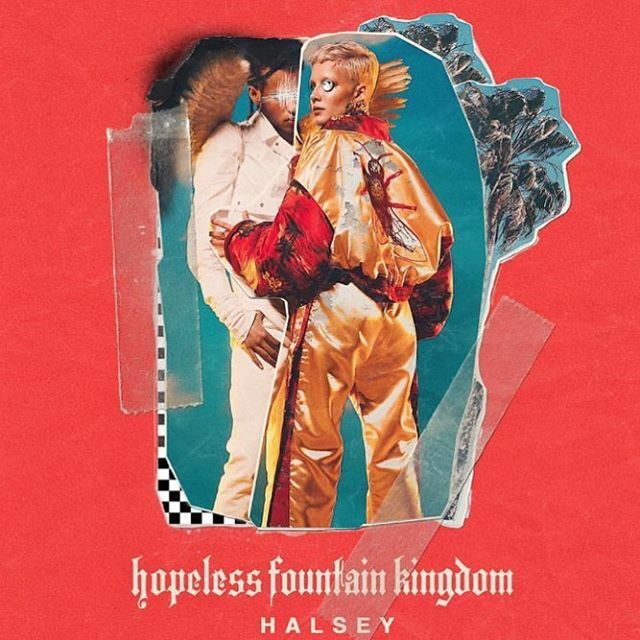 With two strong singles released already, this 2nd Halsey album is sure to be a good seller. The imagery of the single covers and album cover is unique and interesting as well. Be sure to give Hopeless Fountain Kingdom a listen when it drops on June 2nd, 2017 via Astralwerks. Vote for your SOTW below the comments section using #SongoftheWeek to Instagram or Twitter. It helps spread the word!